Volcan is located in the Bugaba District in the Province of Chiriqui, at an altitude that varies between 4,000 to 5000 feet and boasts a comfortable year-round climate which ranges between 55°-78° F. This small town is home to the highest point in the country, Volcan Baru, Panama’s only volcano. The volcano is now dormant, and is surrounded by the forests of La Amistad National Park. 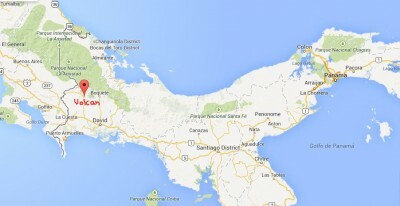 Nearby are the quaint mountain towns of, Cerro Punta, Cuesta de Piedra and Bambito. 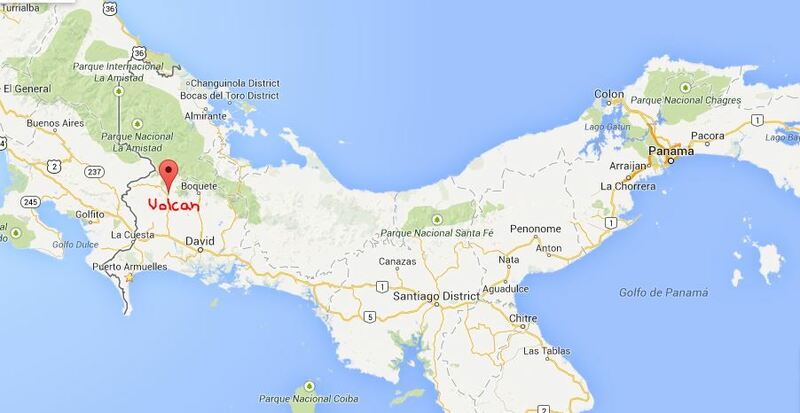 This rapidly growing town is just 36 miles from David, 20 minutes from La Concepcion (at the Pan-American Highway) and 50 minutes from Boquete. The highways and roads getting to Volcan are smooth and provide easy access to this beautiful part of the highlands. The government just approved the expansion of the road from Concepcion to Cerro Punta from a 2-lane road to a 4-lane highway. Construction will start upon the completion of the highway expansion between Puerto Armuelles and the Border. The accessibility, infrastructure and “eternal spring like” climate make Volcan a great place to be. But, combine this with low-stress and the wholesome food; you can see why Volcan has become known as being one of the healthiest places on earth to live! 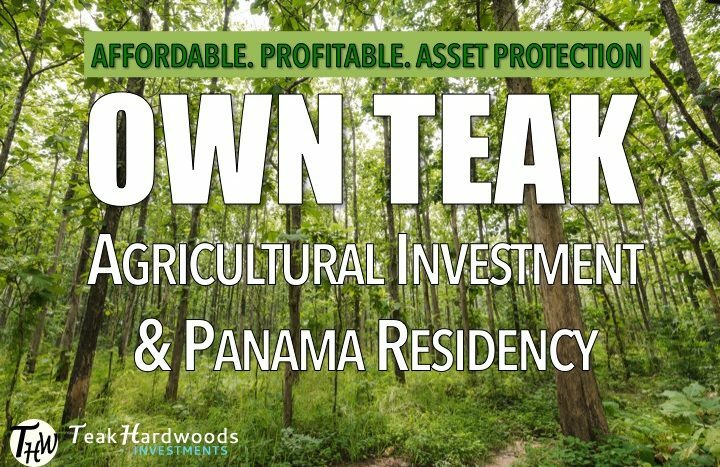 This bustling highland town is an up a coming area with a population of just around 14,000 (2010 Panama Census), but the amenities will amaze you. On the main drag alone, there are four large supermarkets, four gas stations, five hardware stores, three bakeries, three national banks, an international bank (HSBC Bank,) hotels, B&B’s and more than twenty places to eat. The people are very proud and will delight you with their friendly smiles and a willingness to help in any way they can. 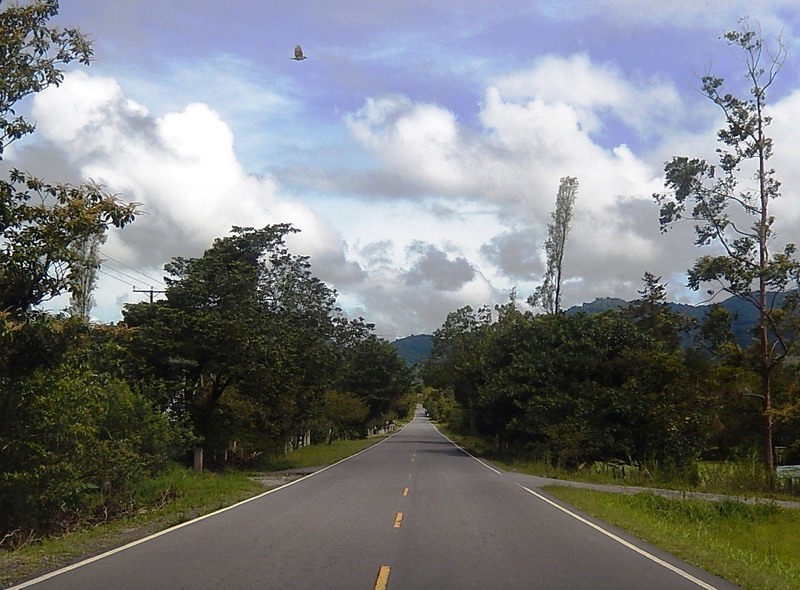 The long awaited road connecting Volcan and Boquete through Cuesta de Peidra is now complete and provides some of the most scenic highways in Panama as it winds its way through untouched forest between the two towns. The value of property along this new highway is appreciating and is lending itself to an incremental increase in growth in the Volcan area. 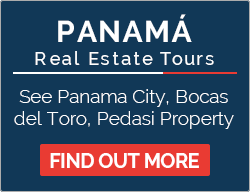 To date at least 300 expats (primapanama.com) have paved the way to help make Volcan an attractive place for foreigners to invest and call home. This makes Volcan the third largest condensed expat spot in the Chiriqui highlands; and the ball just started rolling to attract more and more future expats to Volcan. Several local businesses are foreign owned. The town has Americanized restaurants, shops and lodging. There are town hall meetings, different types of expat groups and events. 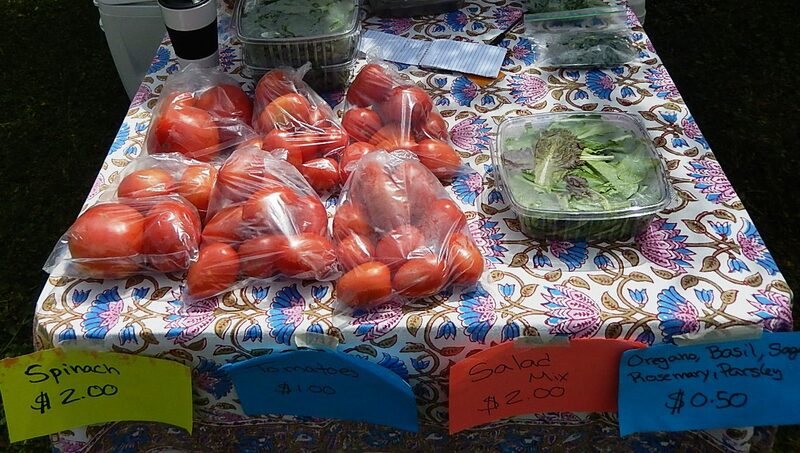 Every Friday there is an American Style Market that attracts Panamanians and Expats from all over the area. 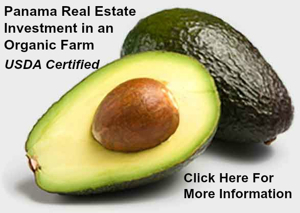 Author: Chris Tucciarone of Property Tropics is a local expert and investor in the area.